Peripheral neuropathy is a condition which occurs due to nerve damage in the arms, legs, hands and feet. Common symptoms include pain, tingling and burning sensations and numbness. This type of neuropathy can be caused by a variety of factors, such as diabetes, chemotherapy, statin medications, disc herniation and trauma from an injury, toxic metal exposure, chronic alcohol consumption and vitamin deficiencies. Recent research studies, however, have associated peripheral nerve damage to gluten sensitivity and celiac disease. Celiac disease is an autoimmune disorder that generally affects the individual's digestive tract. When a person with celiac disease consumes gluten, it can cause damage to the small intestine, interfering with the body's natural nutrient absorption function. In a majority of cases, this inability to properly absorb nutrients can alter growth, weaken bones and even damage peripheral nerves, leading to neuropathy. According to the Celiac Foundation, in the United States alone, 2.5 million Americans are undiagnosed and at an increased risk of experiencing serious health complications. Celiac disease affects approximately 1 out of every 100 people throughout the world. If the disorder is left untreated for an extended period of time, the affected individual can develop issues like type 1 diabetes, multiple sclerosis, dermatitis herpetiformis, anemia, osteoporosis, infertility, miscarriage, neurological conditions such as epilepsy, migraines, short stature, intestinal cancers, and now nerve damage. A new research study published in the Journal of the American Medical Association Neurology has found that celiac disease patients are at an increased risk of suffering nerve damage. “It’s quite a high figure, compared to many other outcomes in celiac disease,” the study’s co-author Dr. Jonas Ludvigsson, a pediatrician and professor at Karolinska Institutet in Sweden, said in a statement. “There is a real association between celiac disease and neuropathy. And we have precise risk estimates in a way we haven’t had before,” concluded Dr. Ludvigsson. Swedish researchers also studied medical records between 1969 and 2008 from over 28,000 patients with celiac disease and compared them with the results of 139,000 people who were never diagnosed with the autoimmune disorder. Those individuals with celiac disease were found to be 2.5 times more likely to develop some form of neuropathy. In addition, gluten sensitivity in people without the disorder can also cause them to experience symptoms, such as tingling sensations and numbness. In another research study, researchers screened 215 patients with peripheral neuropathy. A total of 140 of these patients were diagnosed with idiopathic neuropathy, meaning there was no medical reason behind their peripheral neuropathy. 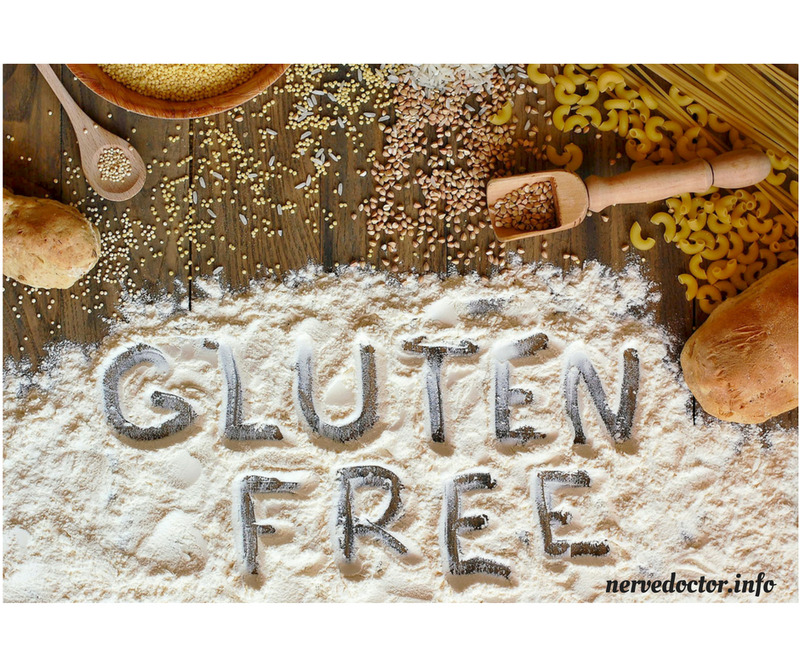 Also, the researchers tested those 140 people for antibodies to gluten utilizing two celiac disease blood tests: the AGA-IgA and the AGA-IgG test. While these tests are believed to not be very specific to celiac disease, they can detect whether the body perceives gluten as an invader and if it is generating antibodies to defend itself against the protein found in wheat, rye, spelt, kamut and barley. About 34 percent of those tested, exactly 47 people had high antibodies to gluten in one or both of those tests, compared with a 12 percent rate of high antibodies to gluten in the overall population. 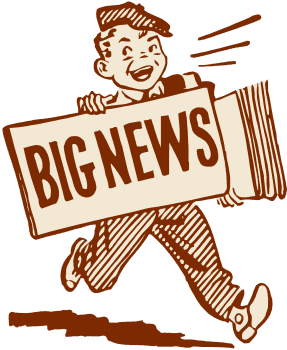 The researchers also performed endoscopies and biopsies on those people in the research study who were suspected to have celiac disease and established that 9 percent of those in the unexplained neuropathy group actually had celiac disease. The celiac disease genes, HLA-DQ2 and HLA-DQ8, were discovered in 80 percent of all patients with peripheral neuropathy. According to research studies conducted by the University of Chicago Celiac Disease Center, peripheral neuropathy is one of the most prevalent non-digestive symptoms of celiac disease and gluten sensitivities. As a matter of fact, patients with celiac disease may often experience no noticeable gastrointestinal symptoms but they may display peripheral neuropathy and other neurological symptoms. Researchers evaluated the medical records of over 28,000 patients with celiac disease, following up with all the study participants after 10 years to check if they had developed nerve damage. They concluded that those with celiac disease had an increased risk of developing nerve damage over a period of time as compared to the control population. Peripheral neuropathy and other neurological symptoms, such as brain fog and migraines, can more frequently manifest in people with non-celiac gluten sensitivity, stated Harvard Medical School's Dr. Alessio Fasano, one of the lead researchers in the field of gluten sensitivity. Dr. Fasano explained that up to 30 percent of individuals diagnosed with gluten sensitivity experienced neurological symptoms, a much larger percentage than people with neurological symptoms due to celiac disease experienced. According to Dr. Fasano, gluten sensitivity has the potential to develop in far more people than celiac disease. He estimates that approximately 6 to 7 percent of the United States population may have a gluten sensitivity, meaning that about 20 million Americans could be sensitive to gluten. Symptoms of gluten sensitivity can include: digestive issues; headaches; rashes; eczema-like skin symptoms; brain fog; fatigue; and peripheral neuropathy. "Almost one-third of those I've diagnosed as gluten sensitive report brain fog and headaches as symptoms,' stated Dr. Alessio Fasano. Dr. Ford, a pediatrician in Christchurch, New Zealand and author of The Gluten Syndrome, stated that he believes the percentage of people who are gluten-sensitive could potentially be between 30 and 50 percent. "There are so many people who are sick," he says. "At least 10 percent are gluten-sensitive and it's probably more like 30 percent. I was sticking my neck out years ago when I said at least 10 percent of the population is gluten-sensitive. My medical colleagues were saying that gluten sensitivity didn't exist. We'll probably find that it's more than 50 percent when we finally settle on a number." Dr. Fine, a gastroenterologist who founded and directs the gluten sensitivity testing service Enterolab, agrees that gluten sensitivity could possibly affect approximately half of the population. An increased percentage or people in the United States have additionally been diagnosed with other types of autoimmune disorders, irritable bowel syndrome, chronic headaches and/or microscopic colitis, placing these Americans at a higher risk of developing gluten sensitivity. Approximately 60 to 65 percent of people with those conditions test positive for gluten sensitivity. Meanwhile, approximately 20 to 25 percent of people with no symptoms are diagnosed with gluten sensitivity. “When we did the math, we came up with the number that about one in two individuals are gluten-sensitive,” Dr. Fine stated. Another research study published in 2010 on the journal of Neurology demonstrated that a gluten-free diet could stabilize neuropathy and its symptoms in many of the patients diagnosed with peripheral neuropathy, among others in the study. More so recently over the past years, gluten has been demonstrated to develop an autoimmune antibody response to nerve cells, the myelin sheat, or protective coating around the nerves, as well as in receptor sites on cells which connect neurotransmitters, the chemicals which allow the nerves to transmit important information and communicate. It has also been discovered that gluten can contribute to the breakdown of the blood brain barrier. This allows chemical toxins to leak into the blood supply of the brain itself. In conclusion, if you've been diagnosed with celiac disease or gluten sensitivity or if you haven't been diagnosed with these complications but you suspect you may have them, following a gluten-free diet can be fundamental towards the overall health and wellness of your nerves and gastrointestinal tract. If you are unsure, feel free to follow the "Gluten Free for 3" challenge. Go completely gluten free for just 3 days and keep a journal log of how you feel and sleep during those 3 days. If you feel better, chances are, you are gluten sensitive.